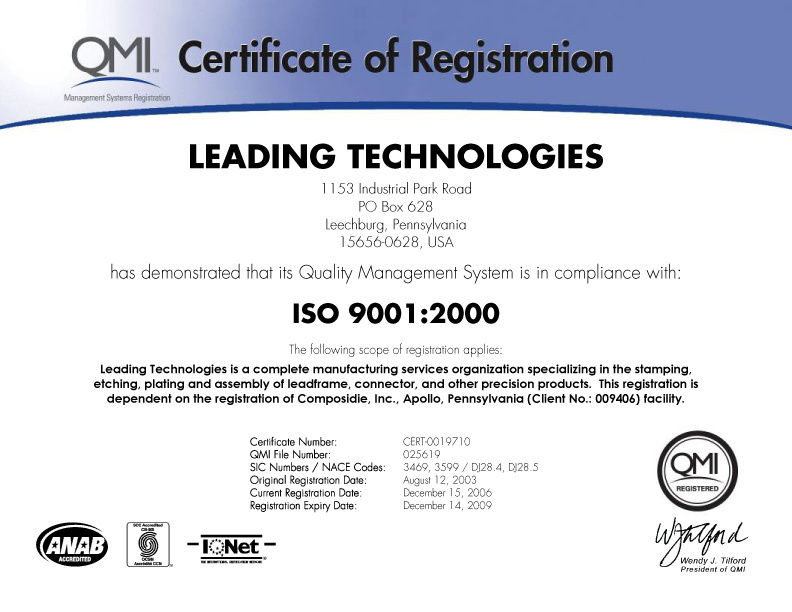 Quality Assurance - Leading Technologies - A Division of Composidie Inc. Leading Technologies shares its commitment to quality with each member company in the Composidie family. 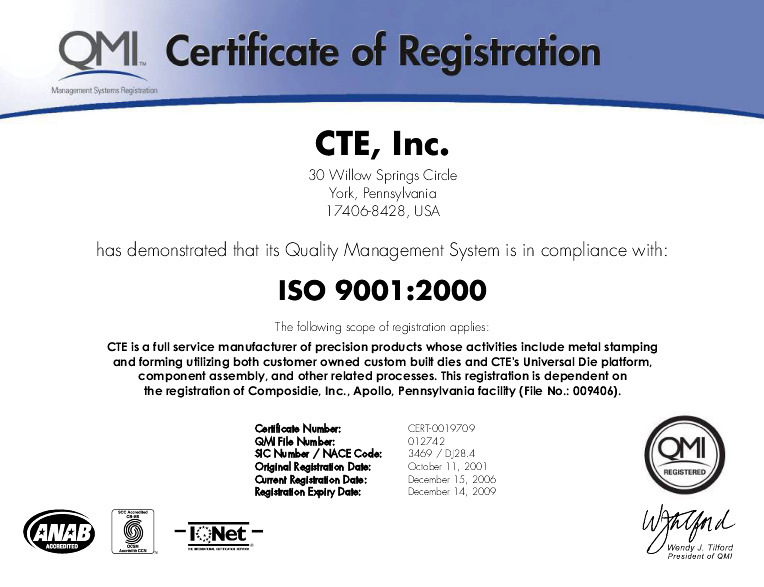 Composidie Inc. is RoHS compliant and capable of meeting and exceeding Automotive and TS 16949 requirements.